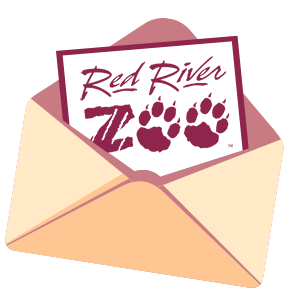 The payment form below should only be utilized by those who have received an acceptance e-mail for the summer 2019 Junior Zookeeper program. Program fees are non-refundable. If you have questions about your status, please e-mail our education department at [email protected]driverzoo.orgor call us at (701) 277-9240, ext. 310.